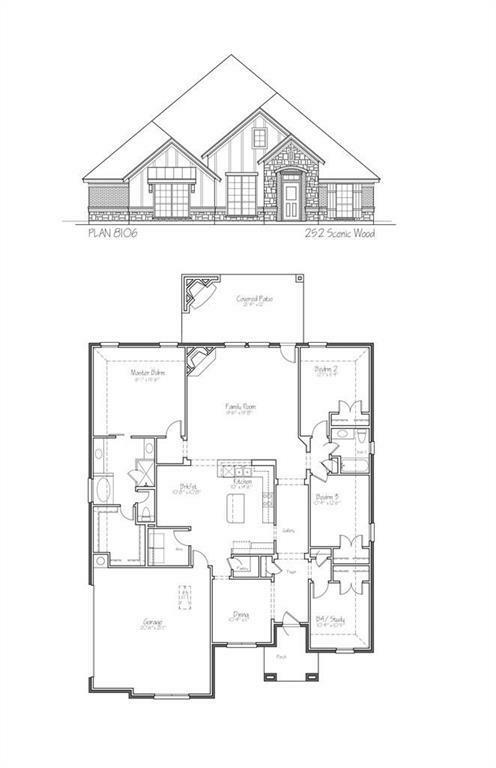 MLS# 14046287 - Built by Brookson Builders - May completion!! 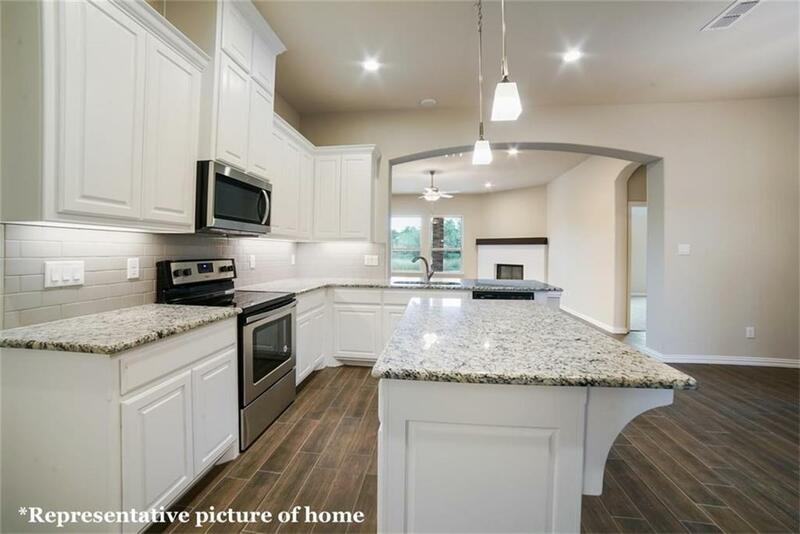 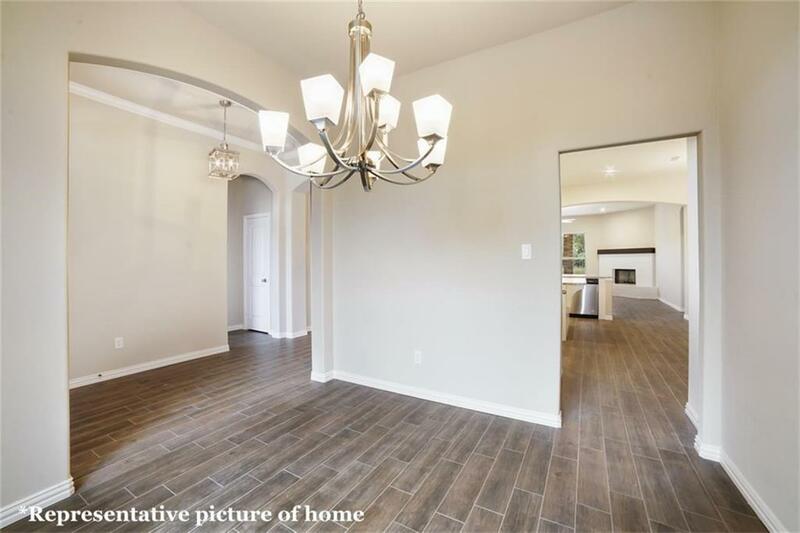 ~ Fall in love with this cozy floor plan. 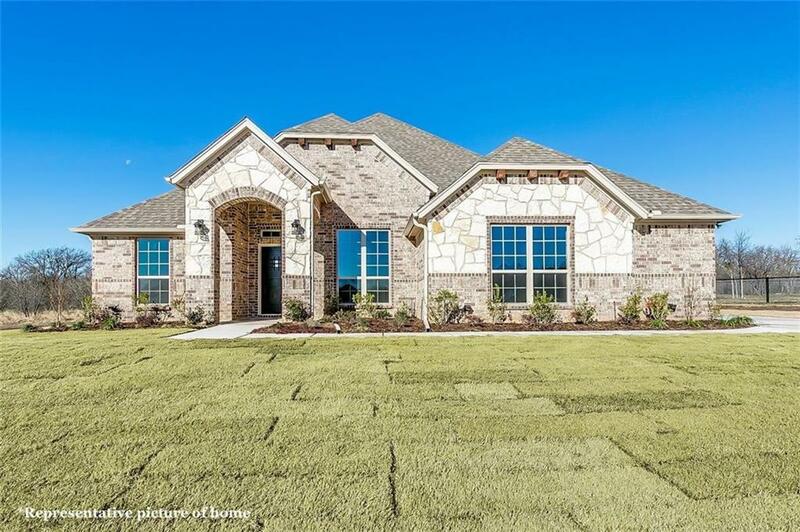 Located on a 1 acre property on Reno, TX this home features a farmhouse exterior, outdoor fireplace, durable wood look tile in the entry, gallery, formal dining room, family room, kitchen, nook and utility room, painted brick fireplace, granite countertops in the kitchen and master bathroom, painted kitchen cabinets, stainless steel appliances, barn door at master bath with full length mirror on bath side, and decorative fertile accents on master shower..